I recently worked on a project with Zedd and the FDA for an anti-smoking campaign. 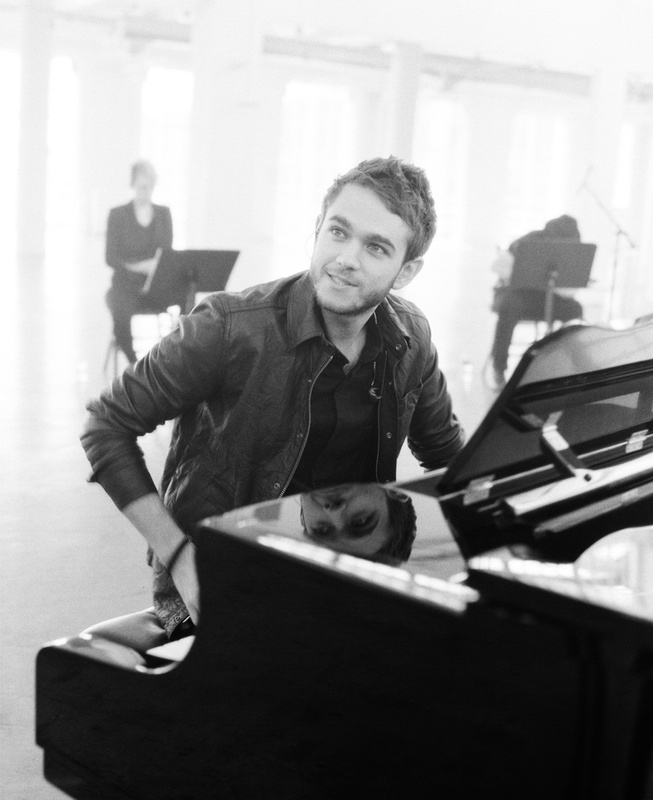 Zedd's real name is Anton Zaszlavski, which is way cooler. He should be Zedd by day and ZASLAVKSI by night. Anyway... Anton performed a stripped down version of "Stay the Night", swapping out synths for a piano and Haley Williams for a four string quartet. Katy Cole (producer) did an amazing job pulling together a last minute job with only two days to work with (not an unusual situation to find yourself in with the world of video production) and we set up a very bright, simple shoot at the top of the Cooper Building in downtown Los Angeles, which encompassed the clean, airy feeling the campaign needed. Ben Adams, our sound guy, is a big Zedd fan and was excited to capture the sound for the day, he got incredibly clean audio and nailed the mix. Alejandro (DP) captured the performance with uncomplicated photography and I interviewed Anton with the required questions from the FDA and a few others thrown in to keep him comfortable and natural sounding. In between shooting, I pulled out the Mamiya RB67 and Anton was amazed by this massive old camera that had appeared on set. I was explaining to him how the negative was superior to the digital DSLR cameras he's used to seeing. We did a quick impromptu photoshot and I shot off a few frames of the Ilford 3200 film that was already loaded. Seeing as though the penthouse room was really bright, the photos have a great grain to them and the window highlights blow out to a milky white. Anton is a very cool guy. He's clearly worked hard to get to where he is and I have to say, from what I heard, I was pretty impressed at the level of integrity he's managed to hold on to as his career has progressed... of course there was a camera on him... so maybe all I learnt was to not play poker with him for too much cash.